K-5 Teachers have made room for new books, which means we have many used books that we’d like to see go to St. George families! 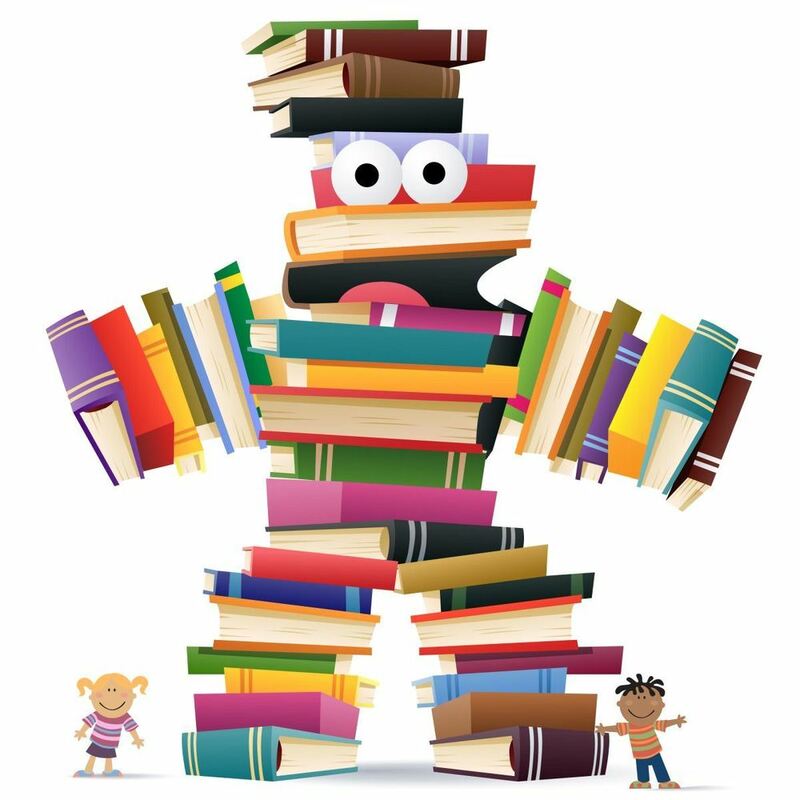 Come by the school today (8/21) though Thursday (8/23) from 8am – 3pm to pick out a few books. Use the main entrance and you’ll find the books are in the lower hallway.